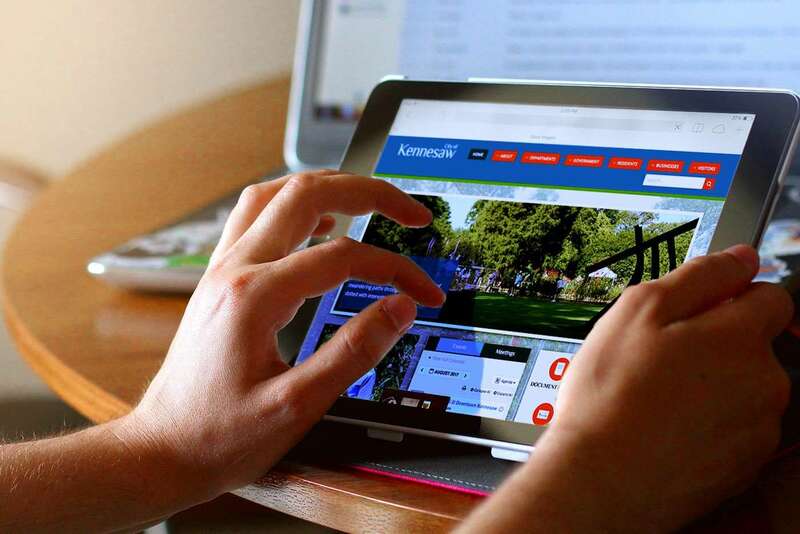 City of Kennesaw, Georgia | AndiSites Inc.
Kennesaw, Georgia is a premiere destination for families and businesses looking to relocate in the Atlanta metropolitan area. 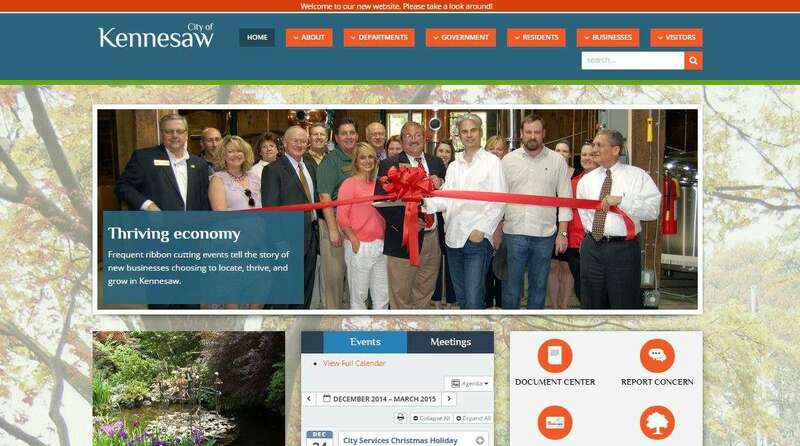 The City’s approximately 32,000 residents enjoy Kennesaw as a great place to live, learn, work and play. 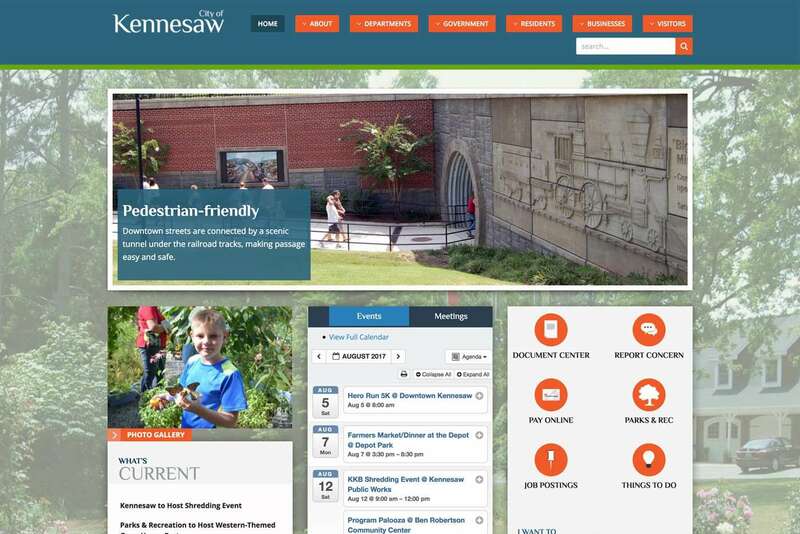 This project involved redefining Kennesaw’s story from one focused mostly on history to a new, rebranded experience that more fully communicates Kennesaw’s vitality, younger population, diversity, varied experiences, and opportunity. 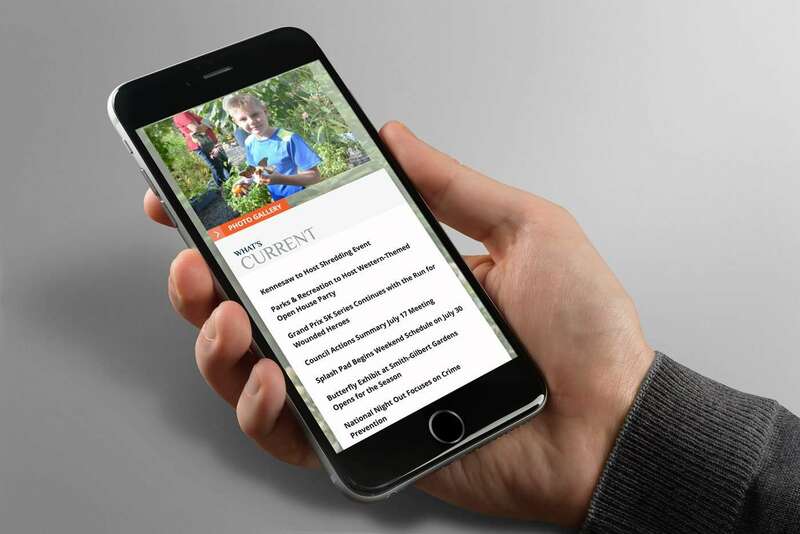 AndiSites extended that story in all aspects of the website, from refreshed content and streamlined navigation, to a much more intuitive, enjoyable user experience. I can attest to how happy we are with the results produced by AndiSites. Andi and her team were partners in the process and kept us on track while still delivering a great design, intuitive navigation, and mobile-responsiveness. Municipal sites have specific challenges, but they were met and conquered efficiently by AndiSites. Dollars Saved – By using a WordPress as the Content Management System, significant savings are realized versus using a company that specializes in government websites and uses proprietary software. Staff has the ability to make edits easily, promptly, and inexpensively and can shop around for plug-ins that provide exactly the functionality required at an affordable cost. Training is quick and the learning curve is short. Another benefit is that calls to city departments have been reduced because citizens get the answers to their questions on the site without needing to call. Performance – Analytics from the previous site gave some very specific direction about what visitors were looking for, and by focusing on making the information they most valued more accessible and easier to find, the performance of the site vastly improved. Another main objective was to make the site responsive across all platforms and devices. The continued growth of accessing sites via cell phones made site responsiveness an absolute necessity. The site works effectively on big screens/monitors as well as small ones and operates well in any browser – Chrome, Internet Explorer, and Firefox. Results – While the goal of the site re-do was to make it more user friendly, there was also the added benefit of making it aesthetically pleasing. Lots of photos in key locations tell the city’s story and make the information come alive. The response has been overwhelmingly favorable. The city is so pleased with the site that it has become our primary vehicle for communicating with the public, far outweighing social media. The user experience was our focus; however, the content managers have also been very pleased at how easy our WordPress site is to edit and revise.